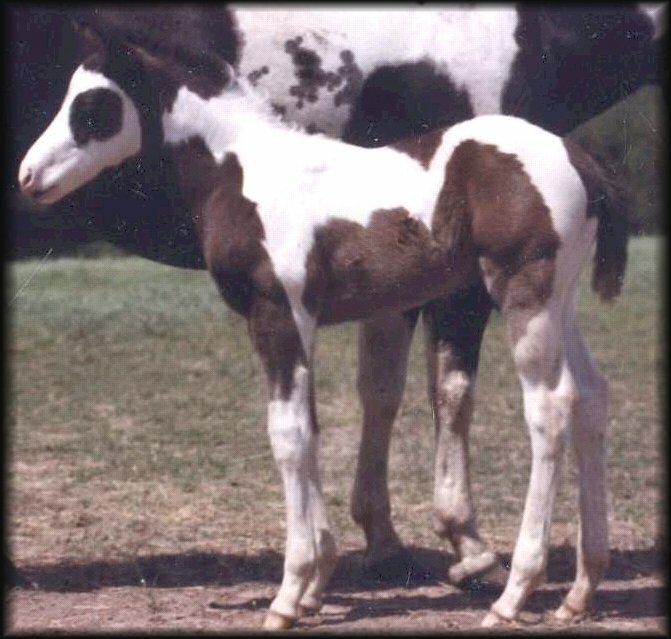 paint horses. To read more click the link button. 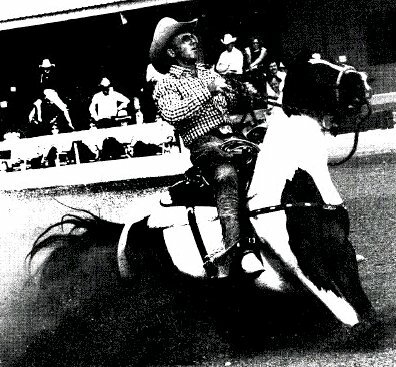 He excelled in pleasure and performance events, however, because the APHA did not record performance awards until 1966 most of his accomplishments are unrecorded. Papoose. 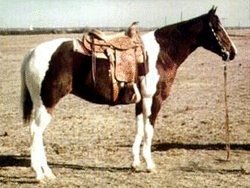 1963 Champion Jr Western Pleasure 1963 Competing against the best that the Paint stock horse world had to offer, Cherokee Maiden was named High Pt Sr Halter Mare & Reserve High Pt Horse Halter and Performance combined. 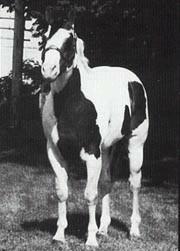 1968 Hank Wiescamp made a generous offer to breed a few mares to his studs, he chose to breed Cherokee Maiden to Skip's Lad and that cross resulted in Hank-A-Chief. 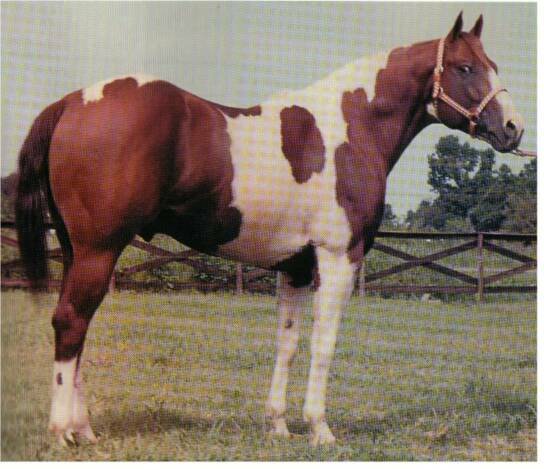 Show record National Champion at Halter APHA Dam of: 5, 4 painted, 1 solid, 2 shown Breeder: H. W. Harbour, Ringling, OK. 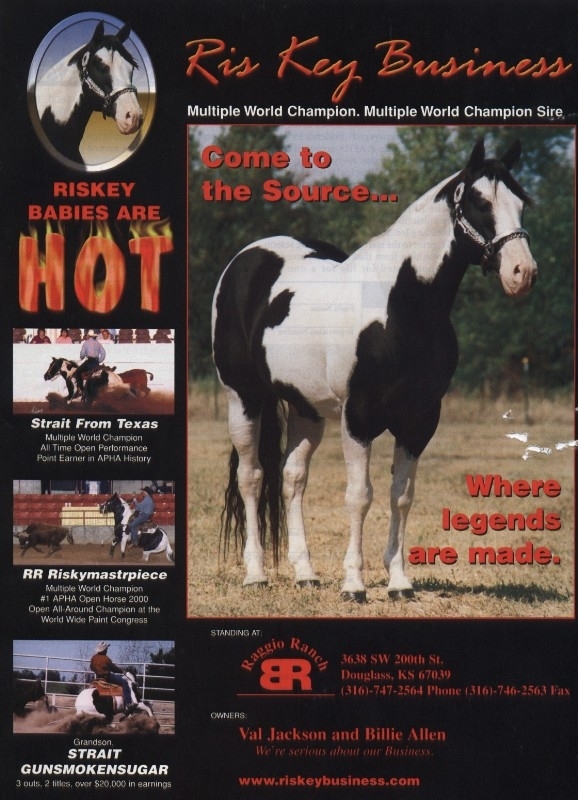 Owner: Rebecca Tyler, Gainesville, TX. 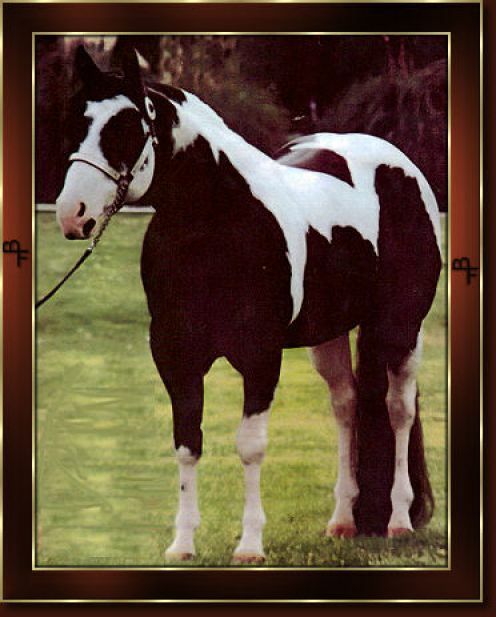 Happiness Is a 1973 Bay Tobiano. 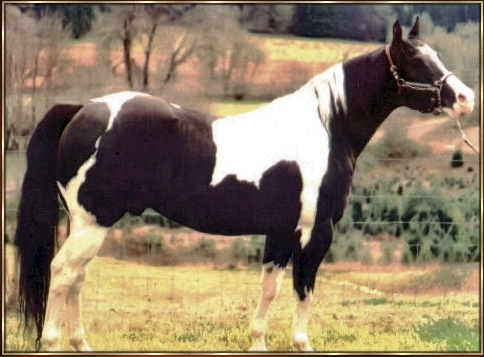 She was Cherokee Siemon's greatest contribution to the Paint Breed. 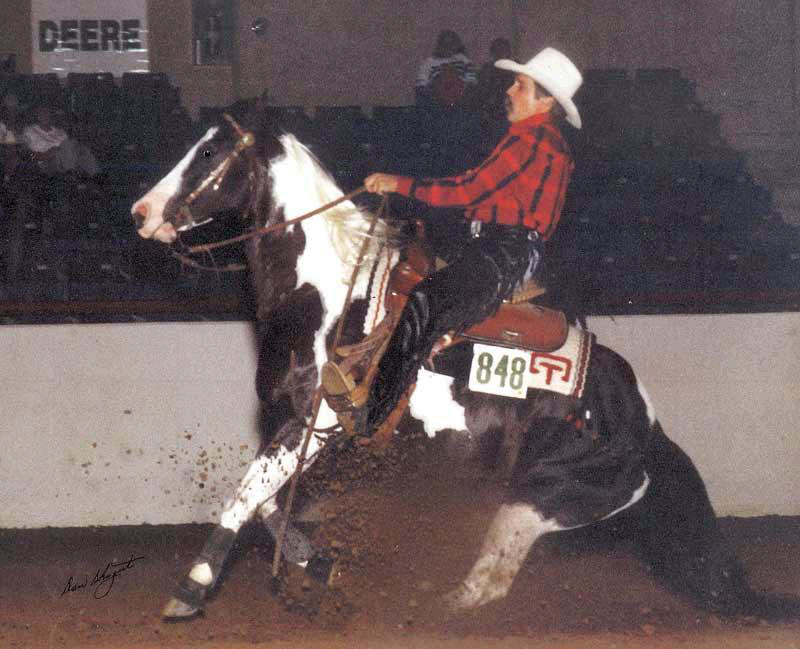 Although she never accrued any APHA show points, She went on to have a distiguished West Coast career as a working cow horse under the ownership of Bobbi Harlan of El Cajon, California. 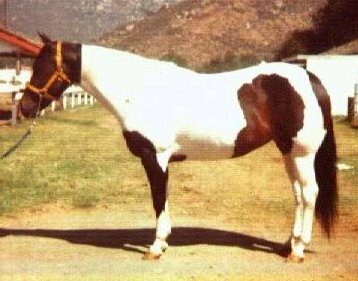 In September of 1977, Happiness Is bested 25 horses to win the Valley Reining Horse Classic Hackamore Maturity in Pomona! 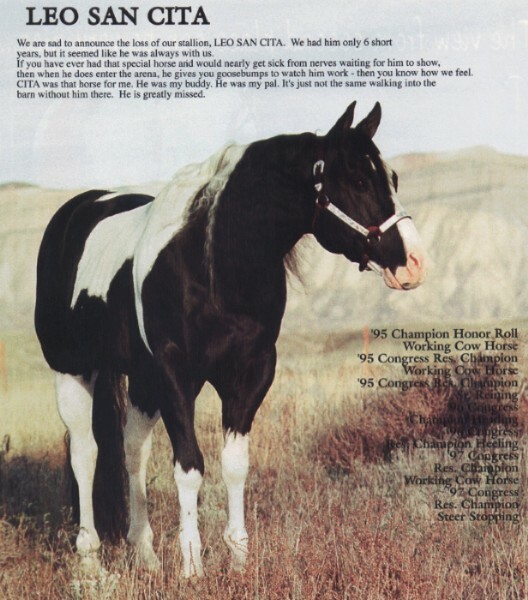 The talented cow horse was retired to the broodmare band and went on to produce four foals, two of which are San Siemon Bars & Ris Key Business. 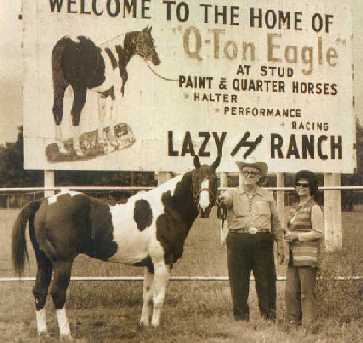 She was a mare who was ahead of her time! 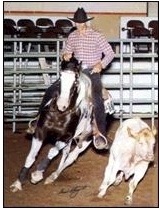 1973 -2003 Sorrel AQHA Stallion put down at age 30 following Kidney failure. 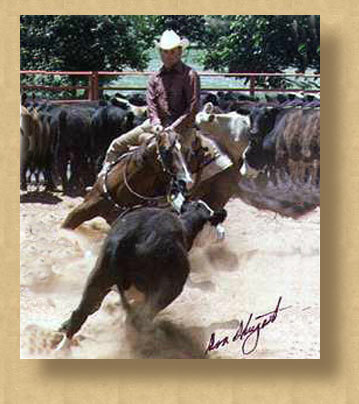 Sire of Offspring : Hall of Fame, World Champion, Reserve World Champion, Top Ten World Show, Superior Performance, AQHA High Point & Reserve High Point,Quarter Horse Congress Get Winners, ROM Performance, NCHA & NRHA Money Earners, Halter Point Earners & All-Time Leading Sire .